Inspired by people’s instinctive love of nature, Urban Retreat is a science known as ‘biophilia’. 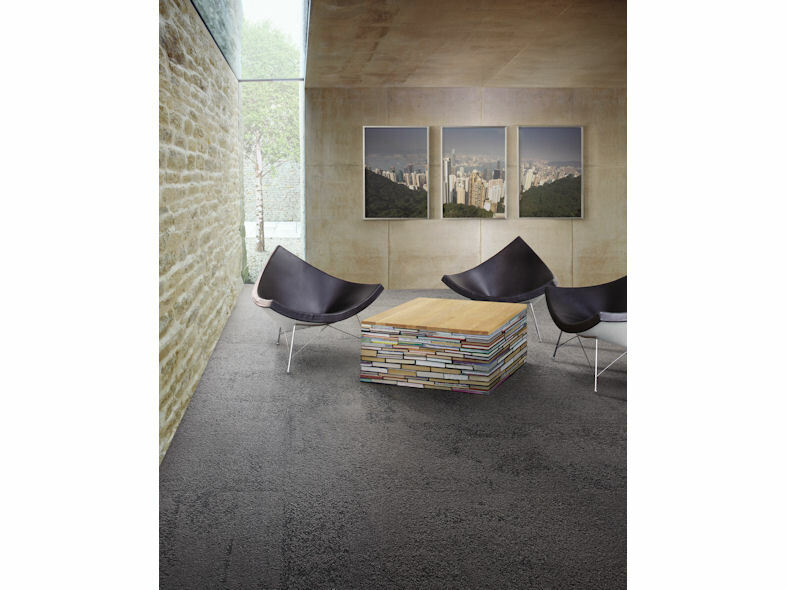 Echoing traits of our natural surroundings, Urban Retreat flooring brings the outdoors indoors with an evocative collection of carpet tiles reminiscent of dense woodland, traditional stone and the long grasses of the savannah. 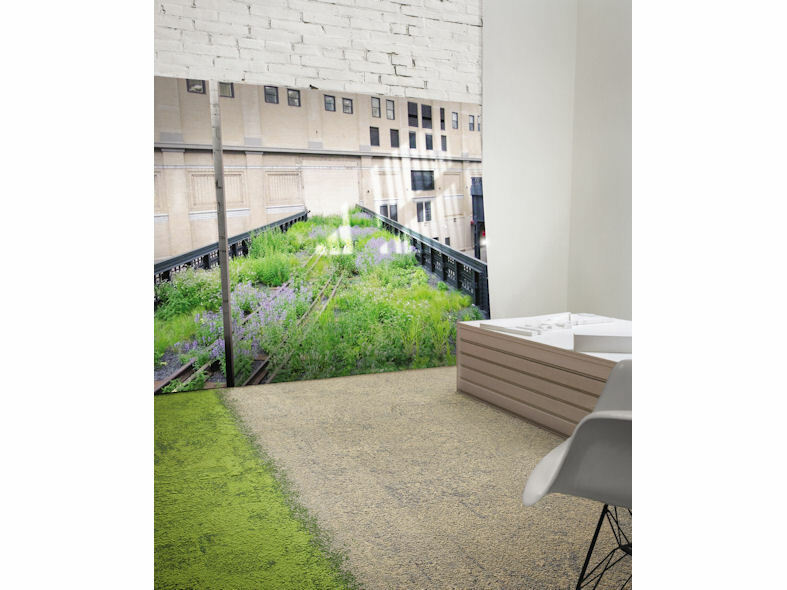 Urban Retreat carpet tiles also include patterns with soft edges, resonant of moss in the elbow of a tree branch or a dry stone wall softened by lichen. Available in three distinctive woven designs, carpet tiles can be mixed and matched with other Urban Retreat ranges to create unique elegant spaces. Urban Retreat One carpet tiles combine sharp and blurred patterns making it particularly suited to areas where space is of high importance. 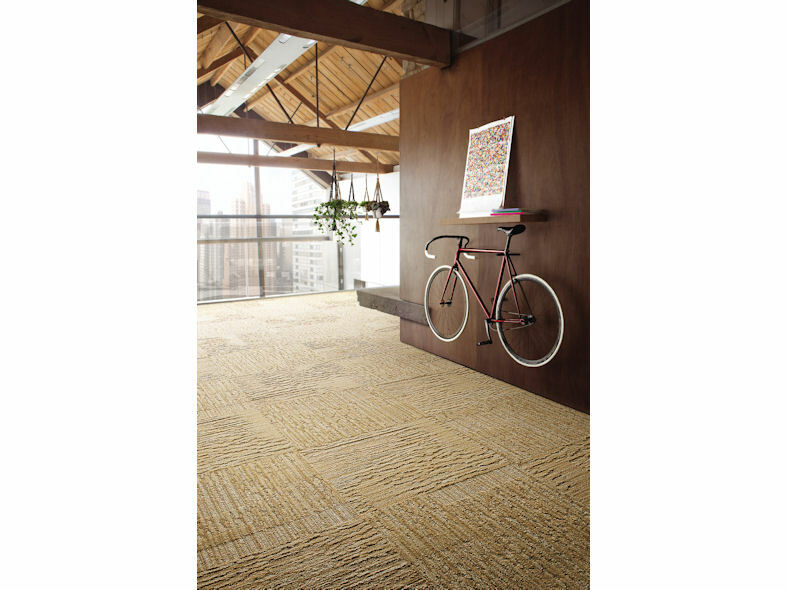 Urban Retreat Two carpet tiles are a considerably more restrained palette of colours. Their rich texture lends a unique look and feel to any interior space. A simple grid and understated cord share space with an eccentric texture like the bark of an ancient tree. 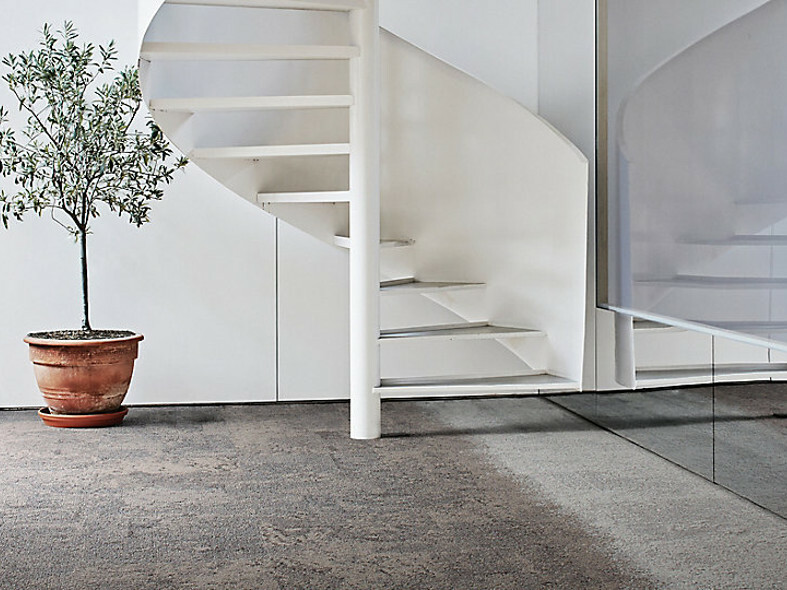 Urban Retreat Three is an elegant range of carpet tiles, modest and restrained in appearance. Unfolding gradually through the space, Urban Retreat Three beguiles her audience with the complexities of her composition.